As an Eagle Scout and Navy veteran, company president Jason Widmer has a long history of completing projects the right way rather than the easy way. Jason was raised in the small farming town of Watertown, Minnesota, where he learned the importance of honesty, family and a hard day’s work. As an engineer in the Navy’s submarine division, Jason fine-tuned his attention to detail, learning to be both meticulous and efficient. Jason led multi-year abatement campaigns established to remove friable asbestos containing materials from the various Navy vestals. After his honorable discharge from the Navy Reserves in 1998, Jason pursued his dream to own and operate a property restoration company. Blending the technological know-how he learned as an abatement specialist with the hard working character he earned on the farm, Jason brings an earnest and engaged attitude to every project. 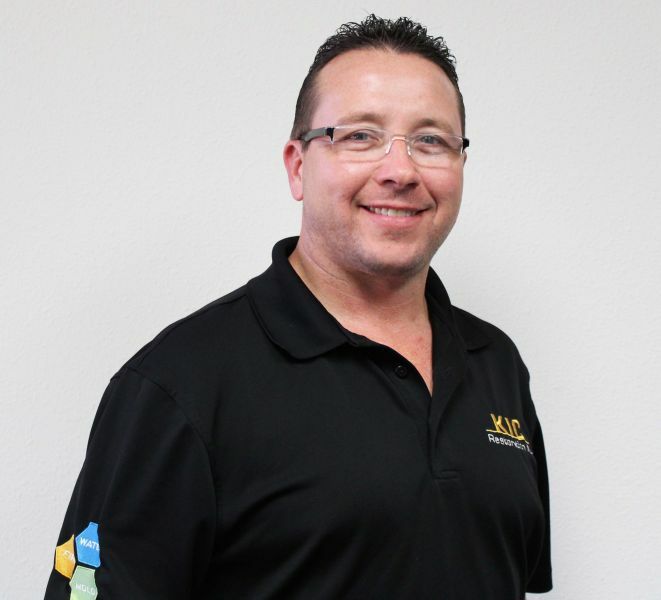 As a licensed B Series General Contractor with an asbestos endorsement, Jason brings the skills needed to KIC Restoration to take on all types of restoration and construction projects, drawing on his deep knowledge of both areas. Jason maintains numerous IICRC (Institute of Inspection, Cleaning and Restoration Certification) designations and holds Master Certified Technician status with Goldmorr International. Jason and his wife have lived in Poway, California for nearly twenty years and have three children. On the weekends, Jason enjoys fishing, outdoor sports and coaching for Poway’s youth recreational soccer league. See a note from our founder, for more. Born and raised in the San Diego area. She attended Cal State San Marcos studying Business Administration. Previously, Vicky worked in the Restaurant industry for fifteen years moving from a restaurant server to a Director of Operations. During this time, she was trained on the six sigma process. 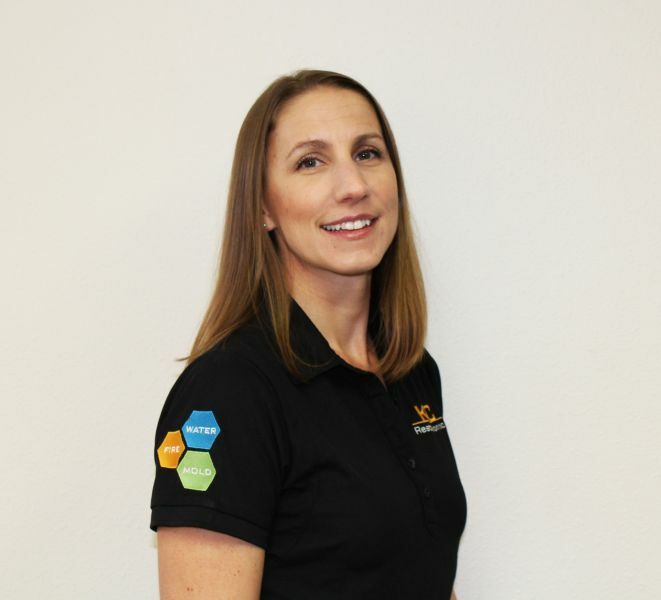 Vicky is “the glue” that keeps KIC Restoration together and operating efficiently. Vicky has obtained her Xactimate Level 1 Certification to estimate and interpret construction projects. She is driven to solve every task given to her and incorporates her own “splash of humor” within. Vicky and her husband have two children, ages 5 and 7 and reside in North County. As a family they enjoy going to the beach, going to the movies, and playing basketball, soccer and softball.